Philosophy Adventure: In Philosophy Adventure, Stacy Farrell helps us explore the history of ideas. When I first received the textbook and student workbook to review, I was a little nervous. Philosophy? The word brings to mind dusty bookshelves, deep theological texts, and eyes struggling to stay open under the weight of heavy eyelids. I couldn’t have been more wonderfully surprised. 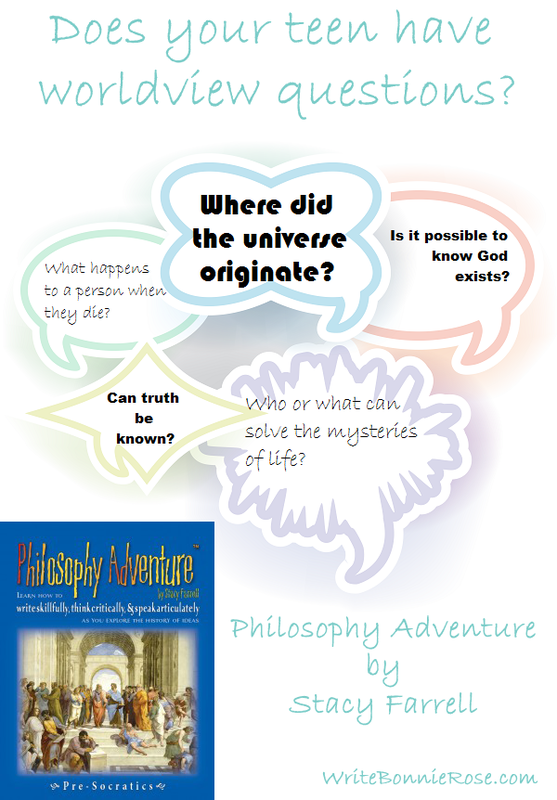 Read my full review of Philosophy Adventure. 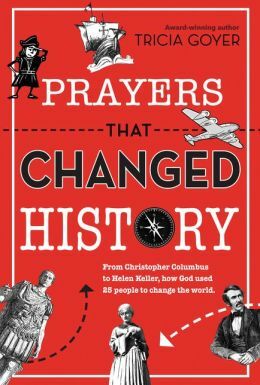 Prayers That Changed History: This is a fun nonfiction book for kids and tweens from popular author Tricia Goyer. One of my favorite quotes from this book is, “God loves to provide boldness through his Holy Spirit. This power isn’t just for people who lived long ago. God can give you courage and help you to stand firm. Won’t you turn to him? People come to faith when they hear God’s Word, but they only get to hear it when someone brings it to them.” The people featured in this book span 2,000 years and circle the globe. You’ll find familiar faces as well as the stories of men and women who must not be forgotten. 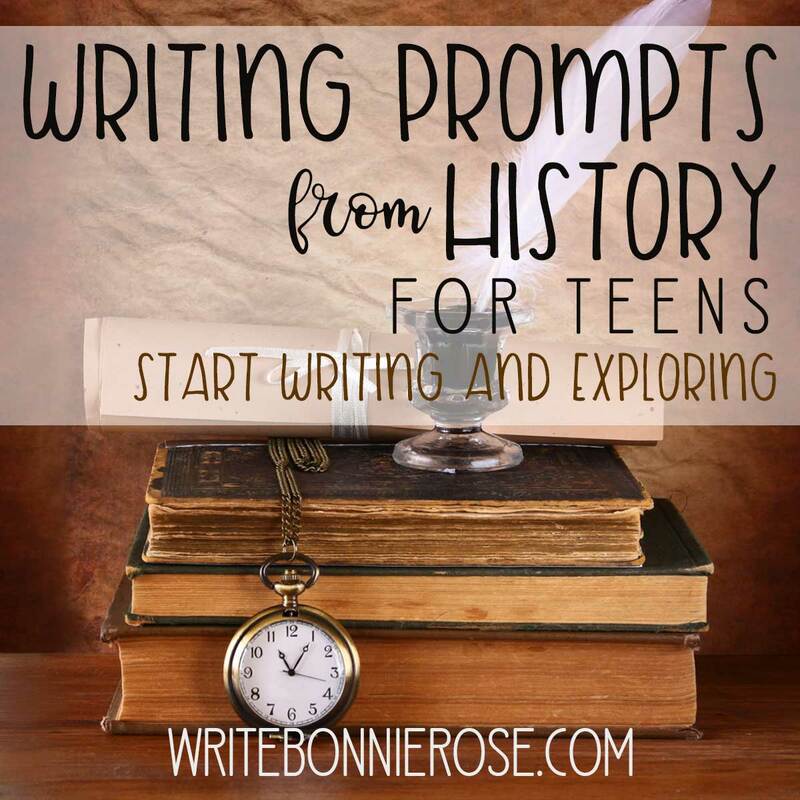 Read my full review of Prayers That Changed History. 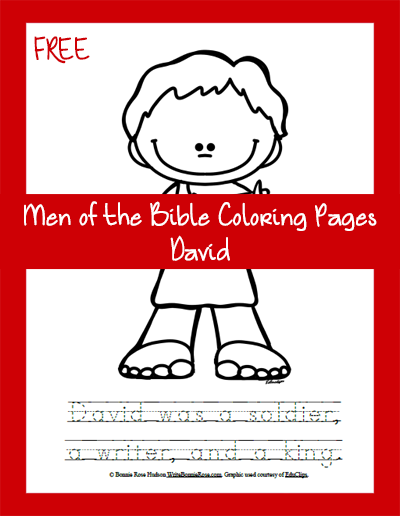 FREE Men and Women of the Bible Coloring Pages: From Adam and Eve to leaders of the early Church, you’ll find dozens of free coloring pages to help you bring Bible stories to life for your little ones. 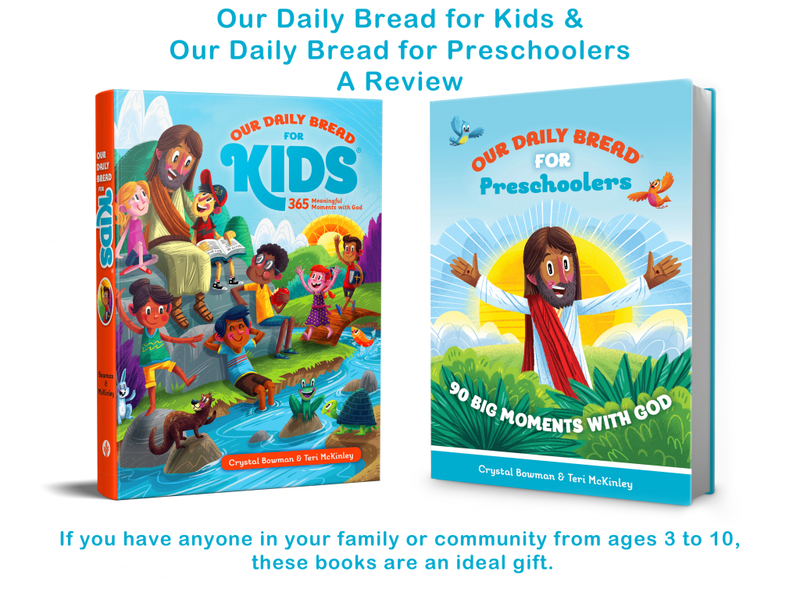 You can find them all at ChristianChildren’sAuthors.com. Drive Thru History: The Gospels: Every time I sat down, I was amazed at what I learned. I just finished watching the 18 newest episodes of Drive Thru History. Their newest series, The Gospels, is in my opinion, their most compelling yet. If you’re not already familiar with Drive Thru History with Dave Stotts, it’s a series that traces the stories of history by going on location to the places where history happened. In Drive Thru History: The Gospels, that means going on location to where Jesus was born, preached, died, and rose again. But this isn’t your routine tour of the Holy Land. This is a 9-hour series that incorporates verifiable history at every turn. From archaeological finds to the records of ancient historians, Drive Thru History: The Gospels presents the extraordinary life of Jesus of Nazareth in a clear and compelling way. 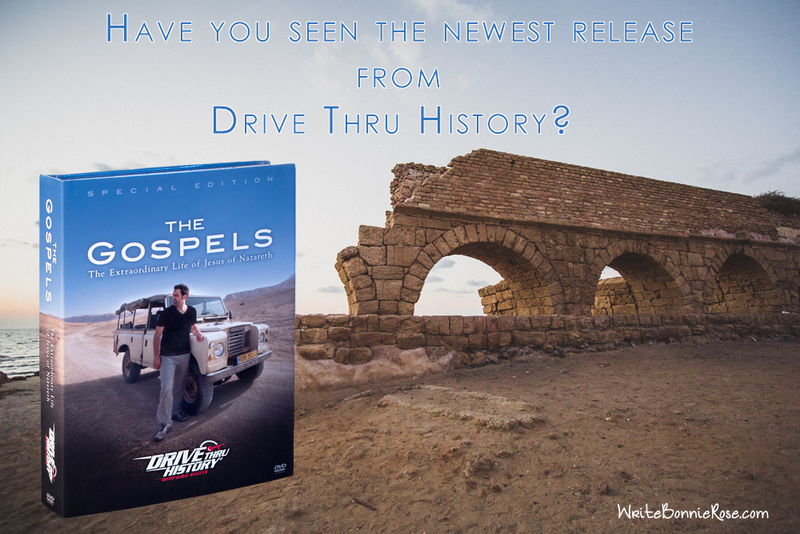 Read my full review of Drive Thru History: The Gospels. 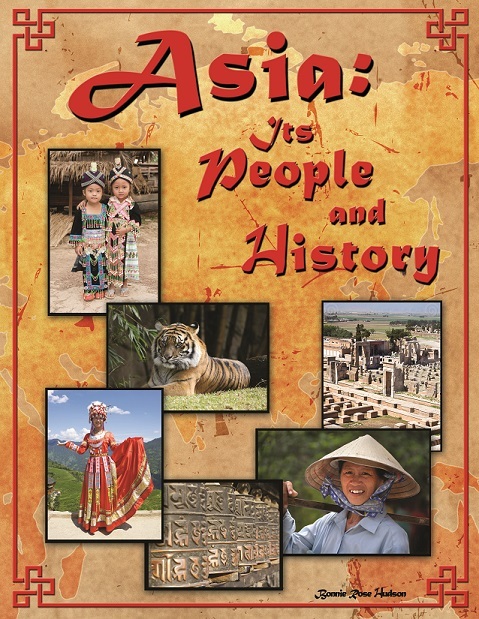 Asia: Its People and History: Is the land of Asia a mystery to your kids? Do they know who lives there? Do they know how to pray for them? Asia is home to more than fifty countries and territories and roughly three-fifths of the world’s population. Could you use some help introducing your family to this vast land? This sixteen-week course presents a brief picture of six nations. It is by no means all encompassing. Its purpose is to introduce your students to the people of Asia, share their stories, and spark curiosity. Read more about Asia: Its People and History. 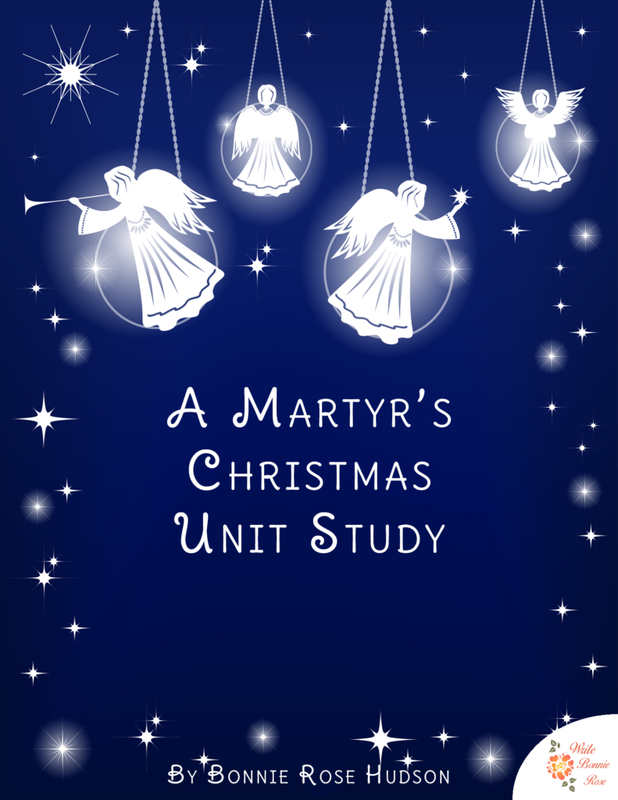 FREE: A Martyr’s Christmas Unit Study: If you’d like to explore the topic of Christian persecution with your children in a sensitive and age-appropriate way, I’d be honored if you’d consider using my Christmas unit study A Martyr’s Christmas, which is written for elementary-middle school aged children. It is a simple way to explore Colombia, India, Turkey, and Algeria while meeting men and women who have suffered for their faith in Christ at Christmastime. Read more about A Martyr’s Christmas and download it free. Creation Apologetics course: One of hundreds of courses available at SchoolhouseTeachers.com, Creation Apologetics is a special series of videos from Creation Ministries International that draws on biology, chemistry, nuclear physics, astronomy, genetics, geology, history, and more to provide a defensible understanding of a belief in Biblical Creation. I learned so much from watching these videos that I’m looking forward to watching through them again. 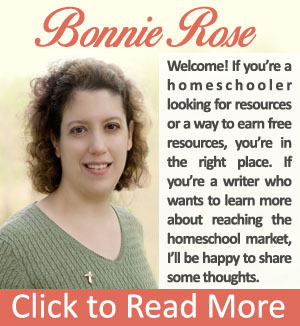 One of the great things about SchoolhouseTeachers.com is that every course is included in your membership and every course is entirely self-paced, so your family can watch these videos together at your own pace. 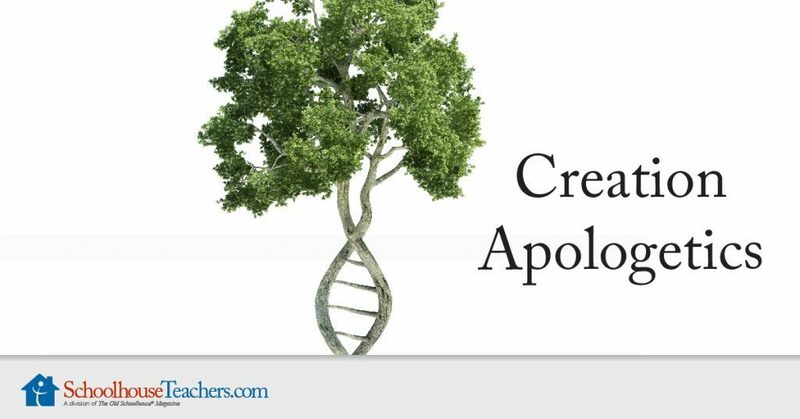 Take a closer look at Creation Apologetics on SchoolhouseTeachers.com. 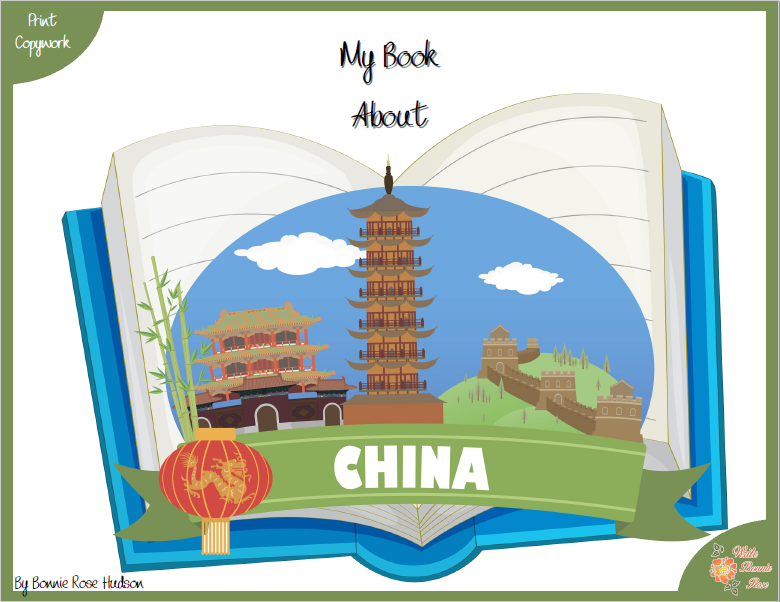 My Book About China: The My Book About series is a fun series of missions-themed copywork units that combine geography and handwriting with ways children can pray for people in other countries. Titles are available with print or cursive options. 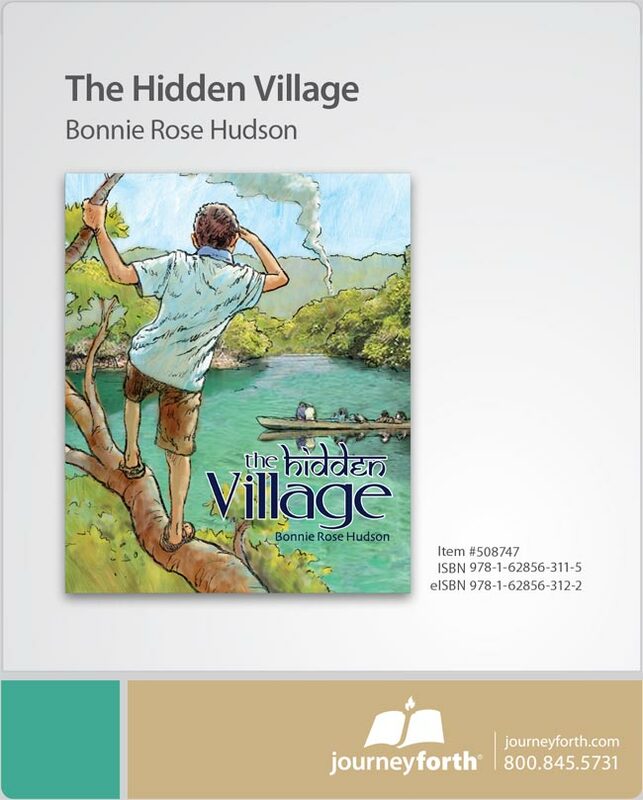 You can find the My Book About series along with other missions-themed titles on my Missions page. CreationScience4Kids.com: This is a wonderful website with articles and resources for kids that explore Creation science. 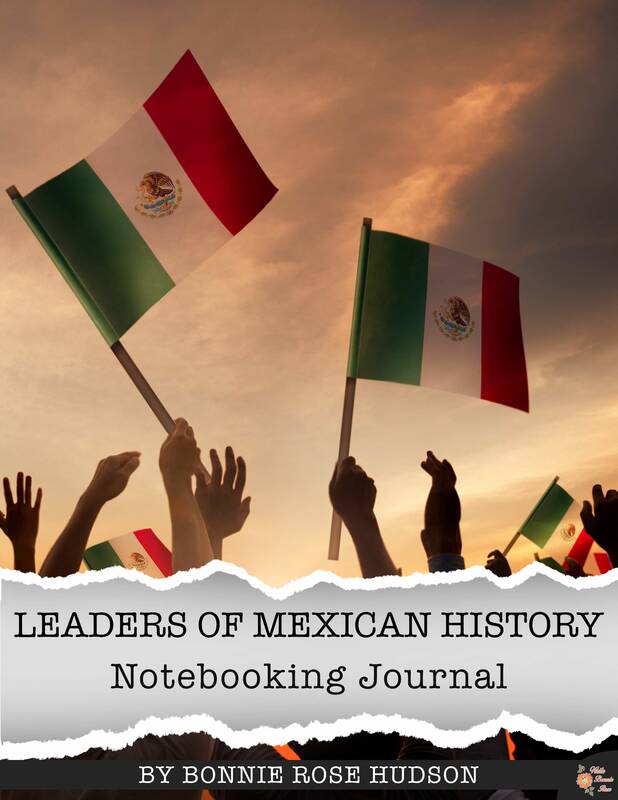 Check out these great resources! 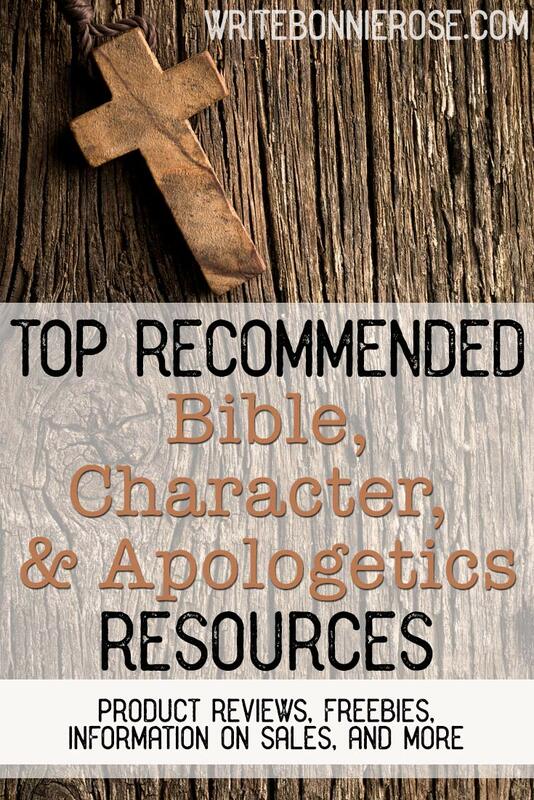 Plus dozens more Bible and missions eBooks and resources in my WriteBonnieRose store!